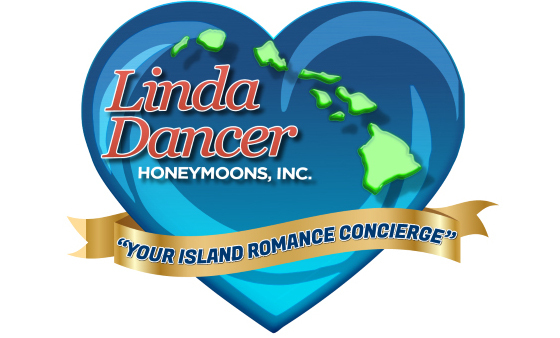 Do you want to save money on your wedding? Then Carolina Bridal Fair is THE place to be. Brides and Grooms who attend Carolina Bridal Fair will receive $1,000 in Carolina Bridal Bucks to spend with participating exhibitors at the show. Be prepared to book with vendors at the show, or within 30 days of the show, so you can save up to $1,000 off your wedding. You pick up your coupon book in the welcome center of the show. Take a look at our website before you go to the Carolina Bridal Fair . You'll find an up-to-date listing of vendors offering "Carolina Bridal Bucks" discounts. You'll also find a list of participating vendors in the official Carolina Bridal Fair program guide that you'll be able to pick up at the show. 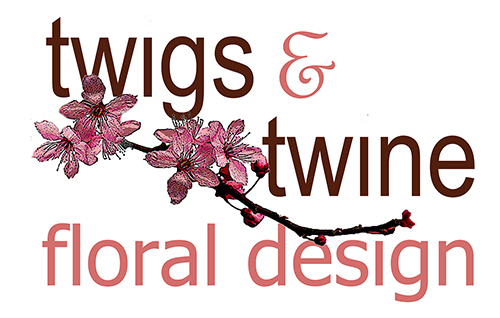 You may be able to receive $50 off hair and makeup, $250 off your wedding flowers or even $500 off your facility rental. 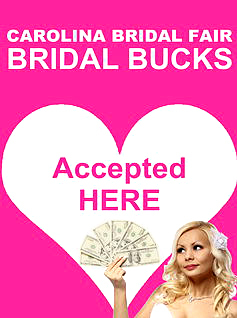 As you walk around the show, look for the "Carolina Bridal Bucks Accepted Here" sign in each booth. When you see it, be sure to ask each participating exhibitor what their bridal bucks offer is because each one will be a little different. When you've decided to book a vendor for your wedding, you can use some or all of your bridal bucks (depending on their specific deal) to save money on your wedding. No more waiting to win a door prize or relying on luck. Every bride at the Carolina Bridal Fair is a winner! This list updates frequently, Check back often!